Medieval man was able to bring forth amazing faith-inspired works of beauty that organically flourished from a Christ-centered society. 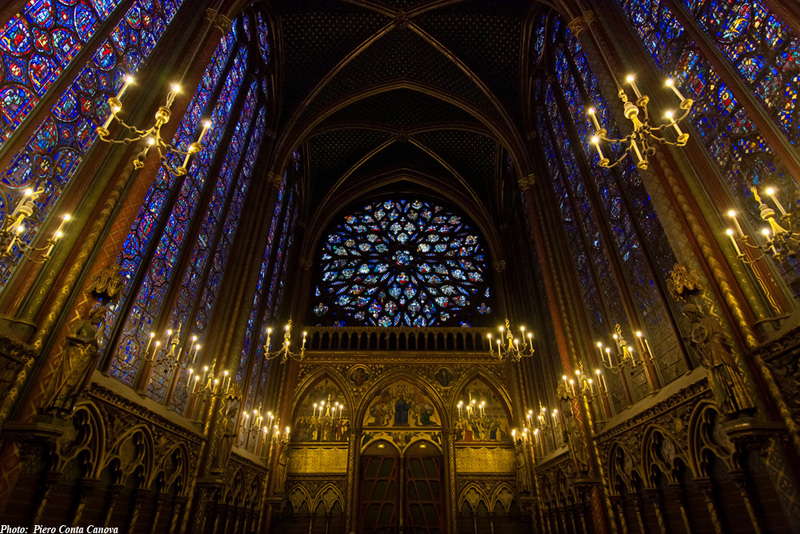 Nelson Fragelli, researcher and speaker on medieval architecture shares his insight with you about France’s Sainte Chapelle, one of Christendom’s most noble examples of medieval artistry. This masterpiece was guided by a profound wisdom and love of God. Mr. Fragelli makes the connection between Saint Chapelle and the principles outlined in the book, Return to Order. We invite you to take a look at this marvel that you may admire and also hope that its beauty will not merely remain a thing of the past, but that it might also inspire a future, a true Return to Order. 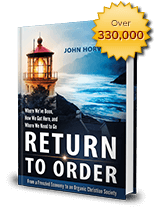 Related: This entry was posted in Featured and tagged beautiful, Catholic Church, Christian civilization, honor, marvelous, Natural Law, Return to Order by John Ritchie. Bookmark the permalink.